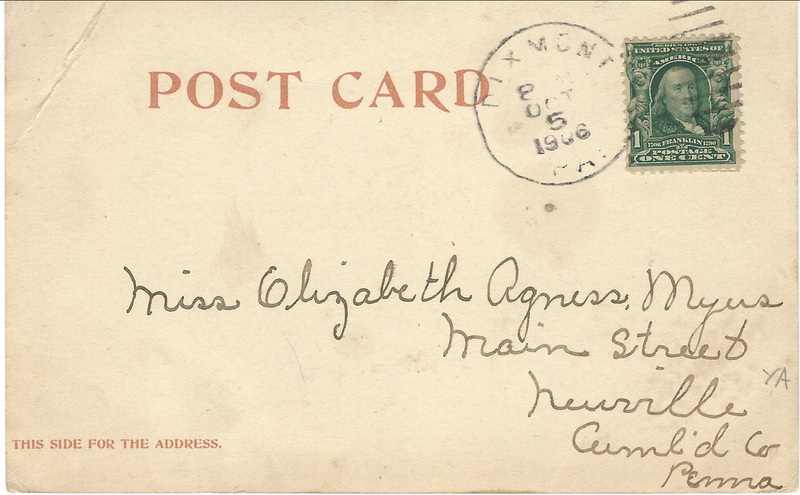 This part of the website is dedicated to the act of collecting postcards in general. Though this site is specifically for asylum postcards the information found here is a resource for all postcard collectors. A website to find shows and postcard sellers. This is a subscription service that publishes a newspaper about collecting. This retailer supplies storage solutions for postcards. From sleeves to boxes and dividers this retailer offers a wide variety of supplies. A postcard collecting reference resource for all postcard collectors. ​This box is perfect for postcard stroage. You can fit about 300 to 400 cards in each box. This label maker has Bluetooth and you can label all your dividers all from your smart phone.